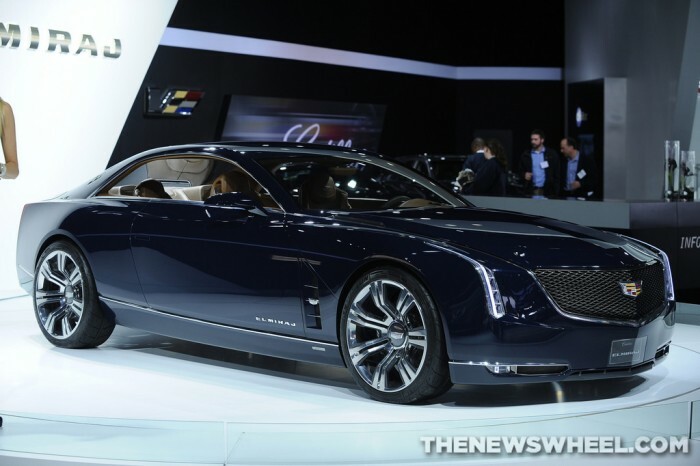 The Cadillac LTS will take design cues from the Elmiraj concept. It’s been a while since the Elmiraj coupe concept hit the scene at the Pebble Beach Concours d’Elegance (almost a year ago, actually), but we are finally going to see a production model that takes some cues from the stunning concept, according to an inside source who reported to Autoblog. The model will likely be named the Cadillac LTS, a rear-drive , four-door, flagship sedan that all but nails the coffin shut for the Cadillac XTS, as we surmised earlier this week. 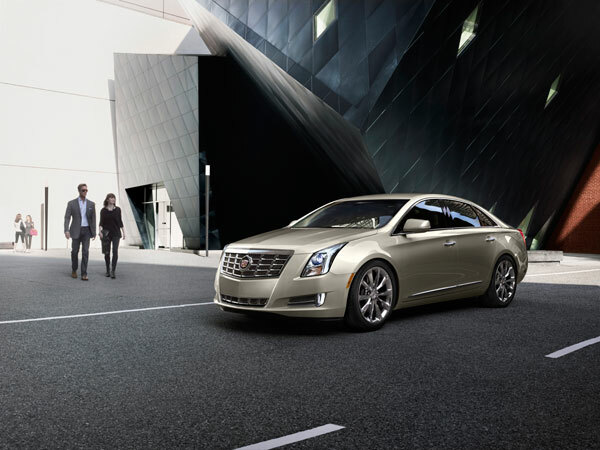 The Cadillac LTS could spell the end for the XTS, but not for Cadillac’s horrible naming structure. The other issue facing Cadillac is its pricing structure. Reportedly, the bureaucracy that is GM (which we all know and love, of course) requires that Cadillac make a certain profit margin on its vehicles, meaning that Cadillac either needs to take out some its high quality content to be competitive in price with the German automakers or include that high quality content but bump the price up too high. Either way it’s a lose-lose situation for Cadillac, as its competitors are able to lose money on their halo cars and still be viable. The Cadillac LTS model will debut at next year’s New York Auto Show in April.